The Ritz-Carlton, Half Moon Bay is an inspiring destination for golf enthusiasts. Located in a short distance from San Francisco, along the coast, the resort provides amazing views to the sea. 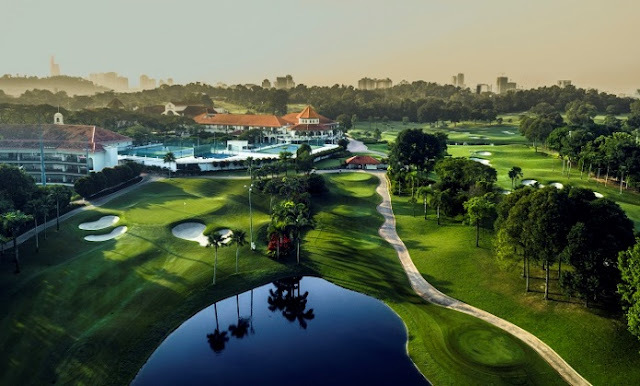 The resort offers two championship golf courses each with its own unique terrain and style of play. The historic parkland-style Old Course features cypress trees and an 18th hole overlooking the ocean. 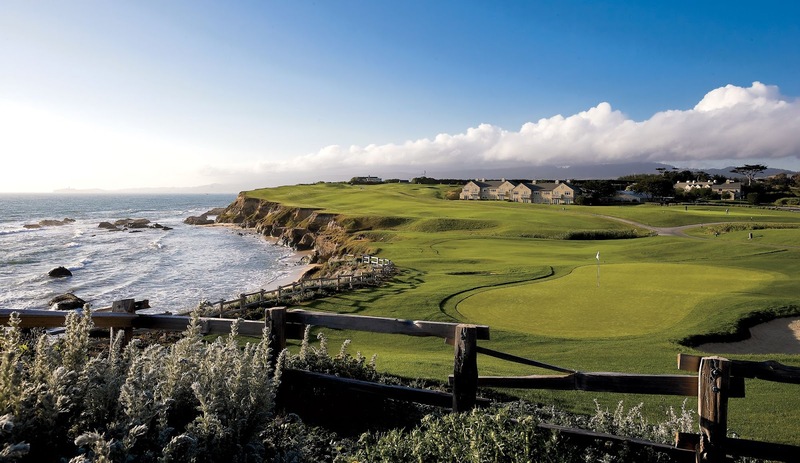 The more challenging Ocean Course includes rugged terrain and ocean views from every hole.